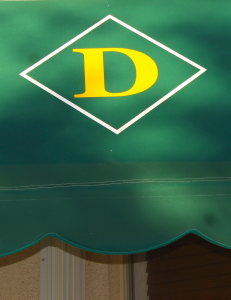 Here at DiSalvo and Company we not only offer tax and financial services, we also offer Payroll Services. Payroll entry for a growing company can be a headache that just doesn’t go away with aspirin. There are each employees wages and time sheets to track. Taxes need to be withheld and companies are also charged with paying their own portion of taxes. In some instances 401k contributions, savings and other deductions must also be carefully input. 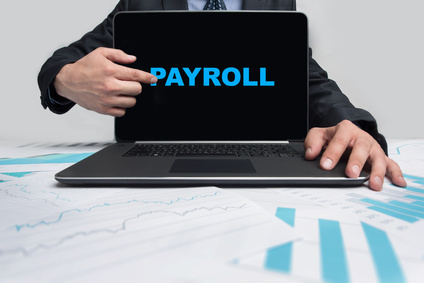 If you don’t have someone on your staff who has been properly trained on how to process payroll, their could be costly mistakes made and lots of frustration. For many small businesses payroll is an inefficient and overwhelming task that can require resources your company can’t afford to invest. Outsourcing this critical function can actually save your company money and lighten your work load. At DiSalvo And Company, P.A., a Vero Beach CPA firm, we’ll ensure your employees get paid on time and your payroll taxes are prepared and submitted on time. Don’t waste another minute trying to figure out confusing federal and state payroll tax laws. Our expert payroll solution is designed to ease your burden and free up your time to manage your Vero Beach business. 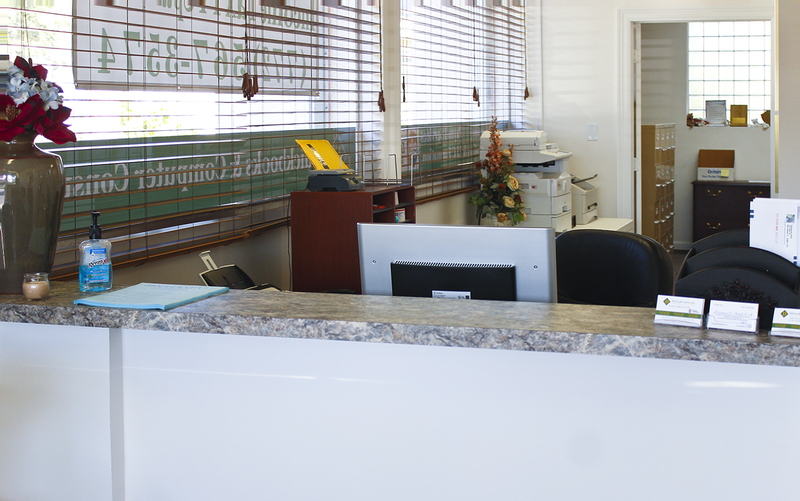 We customize our payroll service in order to meet the needs of your business. You no longer have to be concerned with penalties or late notices or just the weekly headache of Payroll.